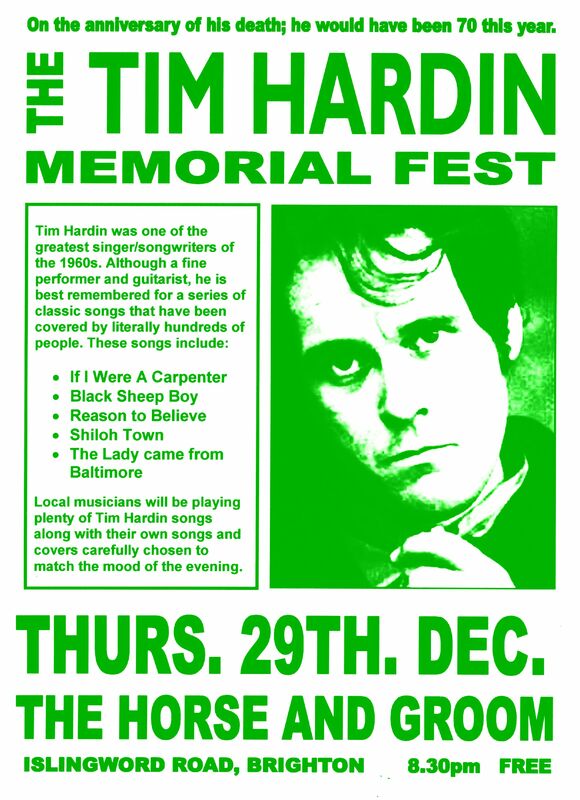 Tomorrow (Thursday) in that pleasantly quiet gap between Xmas excess and New Year exuberance there will be a little local celebration of the brilliant singer-songwriter Tim Hardin. Tim Hardin was born 70 years ago on 23 December, and died on this day (29th Dec) at the age of 39, having written such classics as If I were a Carpenter, Reason to Believe, Black Sheep Boy etc. Local acts Hiawatha Telephone Company, Antony Hodgson and Simon Drinkwater plus friends will be playing their own songs, select covers and an assortment of Tim Hardin tunes at the small but perfectly formed Horse and Groom Pub in Islingword Road. Should make for a very pleasant evening, and if you haven’t heard any Hardin songs before then you’ll be in for a treat. 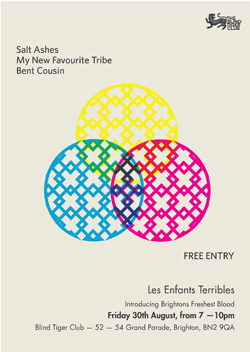 It all starts around 8:30pm and entry is free.